Goods from The Commons, a vendor at Brad Ford’s new Field + Supply fair. Photo courtesy of The Commons. There are plenty of reasons to visit Hudson Valley, New York this time of year—the colorful foliage, apple orchards, pumpkin patches, and quaint country inns. Now interiors guru Brad Ford is giving designers another excuse for a weekend in the country with Field + Supply, a new curated craft fair on October 11 and 12. 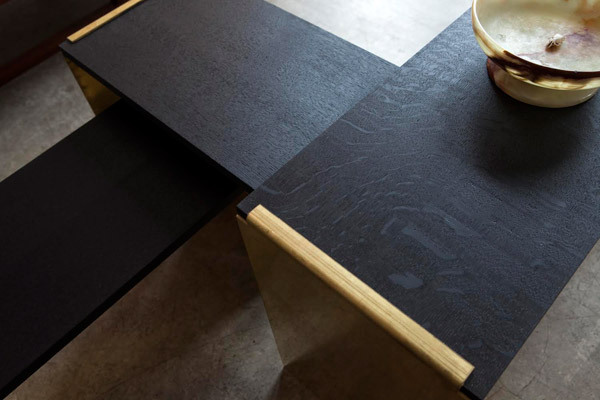 The two-day event will take place at the Black Barn in High Falls, New York, and feature 30 vendors including Workstead, BDDW, Asher Israelow, Egg Collective, and Materia Designs. Ford, who grew up attending arts and crafts fairs in his hometown of Russellville, Arkansas, wanted to create an elevated version of the traditional country bazaar. “I'm really hoping to create an event in a new context where modern craft and design is elevated and taken more seriously, while maintaining the spirit of a small town arts and crafts fair,” says Ford. “In my experience, design fairs sometimes take themselves a little too seriously. I thought it would be fun to shake things up a bit, but still have an amazing group of makers who are incredibly talented and well respected in the area of design." 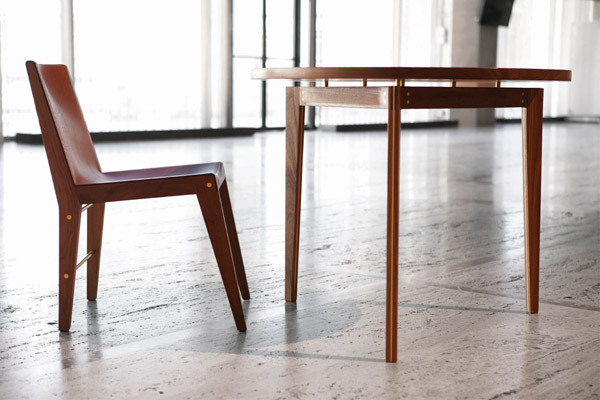 The Lincoln chair and Serenade table by Asher Israelow. Photo courtesy of Asher Isrealow. 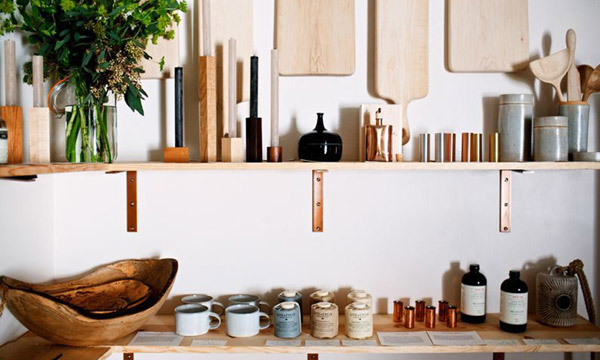 Gather Journal and Remodelista.com will be curating some of their favorite products and hungry shoppers can stop by Kitchenette, Brooklyn Oyster Party, and Brotherly Grub BBQ for sustinance. “I chose people who's work I've always admired and who I think show a lot of artistry and innovation in their work. Most of them are designing more modern forms, but using traditional craft techniques,” says Ford of the participants. As for choosing the location of the new venture, the Catskills was an obvious choice for the designer—who has a weekend home in the area—not only for the beautiful surroundings, but also for the local talent. “There's a significant number of craftspeople here who I believe are taking craftsmanship to another level,” he explains. “I thought it would be interesting to gather a few of these makers along with some others from Brooklyn and Manhattan and give them the opportunity to showcase their work in a new context. 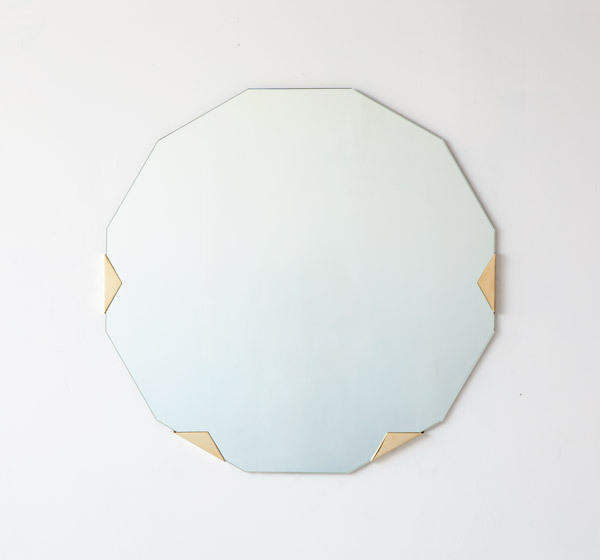 The Haynes mirror by Egg Collective. Photo courtesy of Egg Collective. Flume side table by Materia Designs. Photo courtesy of Materia Designs.